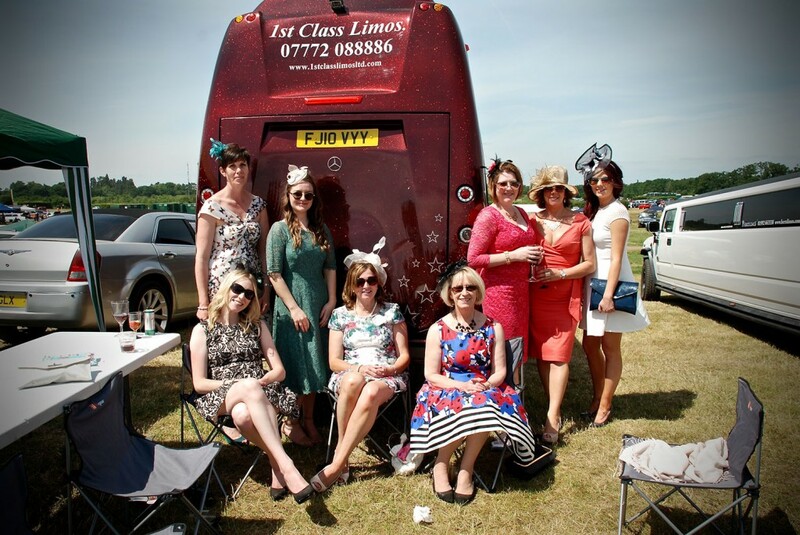 At 1st Class Limos in Newbury Berkshire, we cover all major sporting events providing luxury Limousine and transport rentals to Race meetings, Rugby matches, Football matches, boxing events and much more. 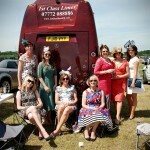 Why not hire one of our stretched limousines to take you to one of these many events? 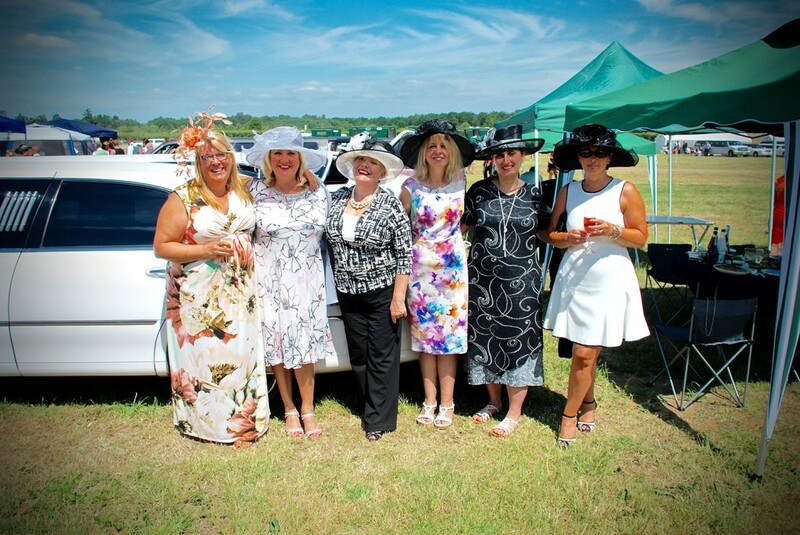 Some of our most popular calendar events for our limousine hire are at Royal Ascot in the month of June, also Cheltenham gold cup festival in March and Newbury Races all year around. 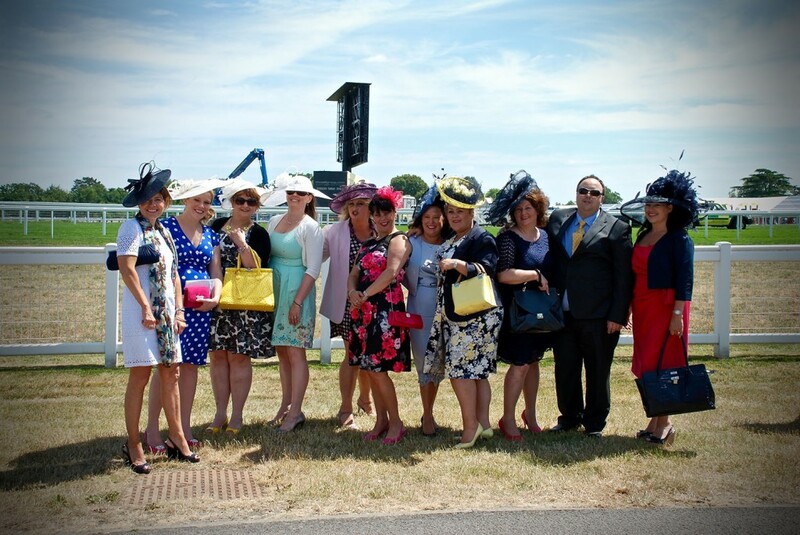 Our Royal Ascot Race package includes Limousine hire from Newbury Berkshire with track side Limo Parking which gives you and your party time to enjoy your picnic hampers and champagne before entering the races. 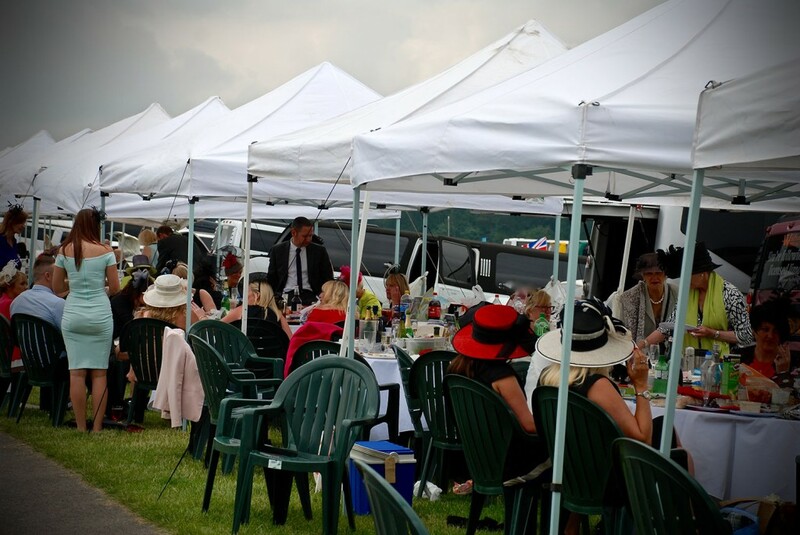 1st class limos also supply a gazebo, table and chairs exclusively for your party of race goers, which really gives you a feel of VIP treatment. 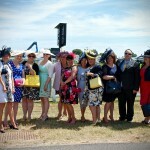 Ladies day at Royal Ascot is the most glamorous and fashionable on the race calendar! Let 1st Class Limos take you to this luxurious day in style with one of our many Limousines, Hummers or even our Party Limo Karaoke Bus giving you the full VIP experience. 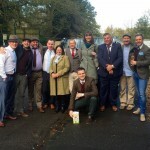 Get your Ascot race day started from the moment you’re picked up in Newbury Berkshire, with bubbly on ice to greet you and your own private party and giving you time to socialise with friends. 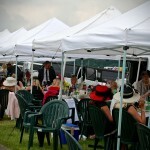 On arrival we set you up for the day ahead with your own private area until you are ready to return home after a day of races and entertainment; we will return you safely and hassle free back to your front door in Newbury Berkshire. 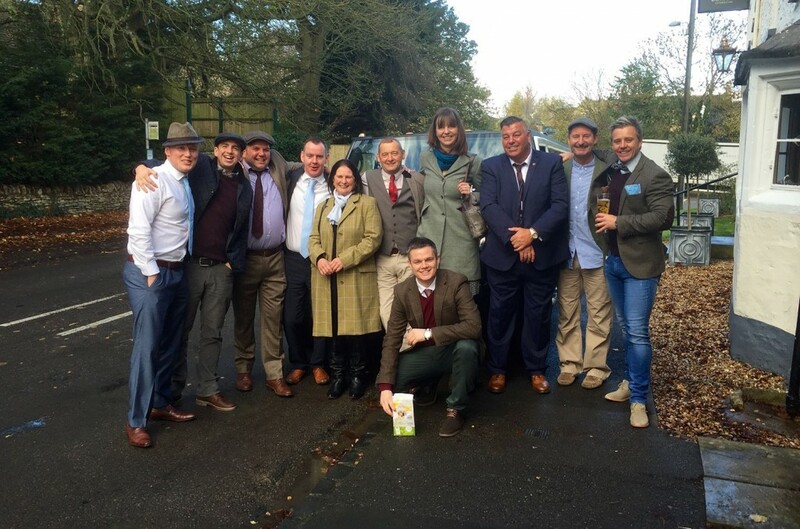 1st Class Limos also cover Cheltenham and Newbury Races all year round, supplying affordable Limo hire from Oxfordshire, Wiltshire, Buckinghamshire, Berkshire and Gloucestershire. Let 1st Class Limos offer sophistication or fun for groups of up to 16 passengers with our 8-seat Limousines including our classic Lincolns and Chryslers in silver or white or even our stretch Hummers seating up to 16 passengers in white, pink or silver. For those wanting entertainment along the way we have our 16-seat Party Limo Karaoke bus offering on-board karaoke with over 2,000 songs to choose from! All of our vehicles boast champagne bars, VIP areas, mood lighting throughout, top of the range audio systems and some even offering disco floors and ceilings! What better way to travel from Newbury Berkshire to the race meeting of your choice in Ascot, Cheltenham, Newbury and Goodwood. 1st Class Limo hire also cover all sporting events throughout the year; whether it’s at Wembley stadium in London, Twickenham stadium in Twickenham, The Millennium stadium in Cardiff, The Championships at Wimbledon or most football grounds across the country. Let us not forget Darts fixtures at some major venues including the 02 Arena London, The Motorpoint Arena Cardiff, Lakeside in Surrey and many more. Catering for groups of up to 16 passengers you will find we offer competitive rates compared to public transport from Newbury Berkshire. For any sporting event requiring affordable Limo hire fill out an online quote form or call the office for prices and availability today!